Tutors employed at High Peak First Aid have over 20,000 hrs of teaching experience each with one or more of the professional qualifications listed above. Tutors regularly undertake CPD so you can be reassured that you are receiving training to current guidelines from experienced professional Tutors. We are an extremely adaptable company and one of our main strengths is to listen to what our clients want and then deliver a course suited to their needs. We offer medical and first aid courses with certificates that are nationally recognised and valid for three years. 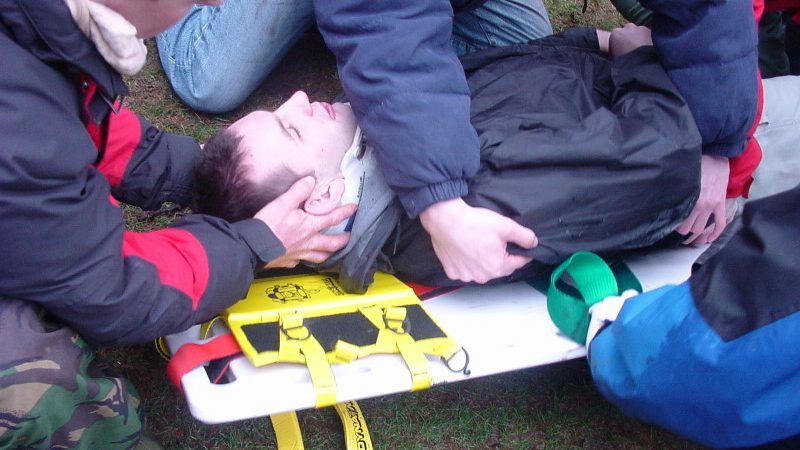 Whether you choose the urban or wilderness/remote first aid courses you can be assured that you are receiving the best of training. Our aim is to give you practical and enjoyable training enabling you to feel confident in dealing with a medical emergency.